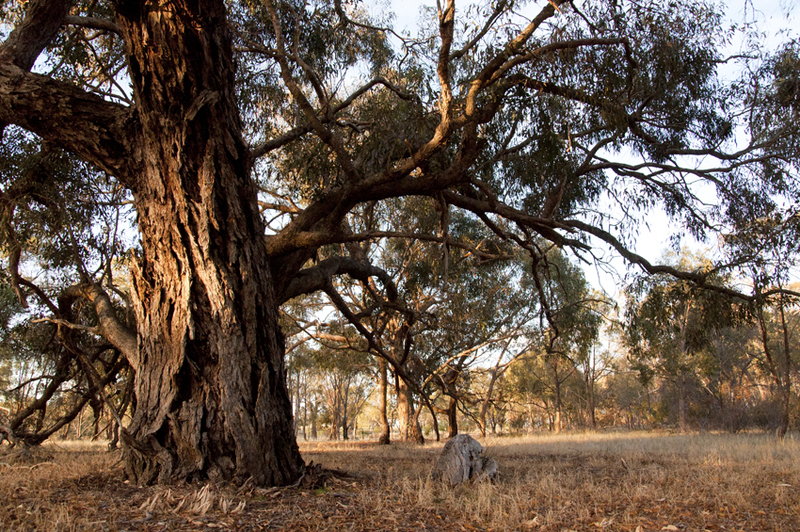 Connecting Country is a community-operated not-for-profit organisation working to restore and enhance biodiversity and improve the productive natural environment across the Mount Alexander region in central Victoria. The organisation is led by the community and works together with a wide range of other groups, organisations and government agencies. Our vision is for the people of the Mount Alexander Region to be proud of the beautiful, productive, healthy and diverse landscapes, habitats, forests, waterways, flora and fauna that we have supported and created in our region. Our mission is to connect country by drawing on the wealth of knowledge and experience in our community. We nourish and sustain the region of Mount Alexander by showcasing innovative possibilities of ecological land management. The implementation of a long-term shire-wide annual monitoring program for birds, arboreal mammals, reptiles, frogs, and vegetation. 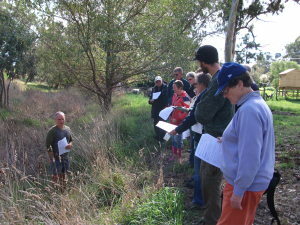 Providing support for our 30 local Landcare and Friends groups. Since 2010, Connecting Country has worked with over 200 landholders and groups to enhance more than 8000 hectares of habitat. We have run annual education events for many years, to which over 1000 people attended in 2014-15. We continue to monitor over 490 nest boxes and more than 50 bird survey sites. To contribute to local needs we seek funds from diverse sources. Please contact us if you would like to be a project partner or know of grants which can benefit this region. View our organisational structure diagram here. 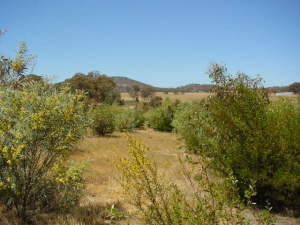 In 2007, The Norman Wettenhall Foundation developed a work plan for supporting community-led landscape restoration in south-east Australia. The Executive Officer contacted Friends of the Box-Ironbark Forests (Mount Alexander Region), an environment group in Castlemaine, to see if there was interest in working collaboratively across the region on a landscape restoration project. A Reference Group was then formed. During 2008, the project produced a Biodiversity Blueprint that identified our assets, the possible threats they face and what future actions we can take. It suggested directions, clarifies our priorities in landscape restoration and helped us to reconcile cultural, agricultural and natural values. In 2009, Connecting Country worked in partnership with the North Central Catchment Management Authority to implement a program across the local landscape that had a specific focus on the threatened species, the Brush-tailed Phascogale (Tuan), and its Yellow Box Woodland habitat. 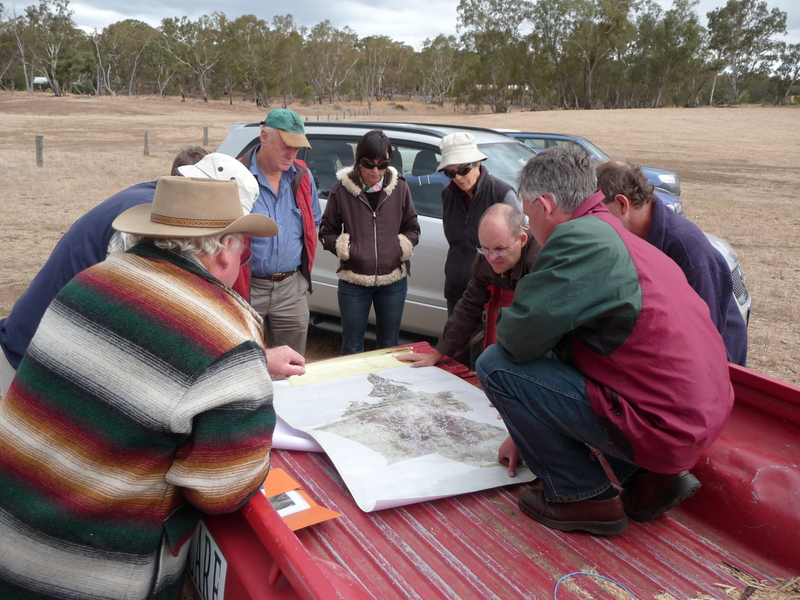 Since 2012, we have implemented programs related to local Landcare support, habitat connectivity, weed removal, supporting the development of local action plans, habitat enhancement for woodland birds, community skills training in environmental management and biodiversity monitoring. You can find more information on our current projects here.